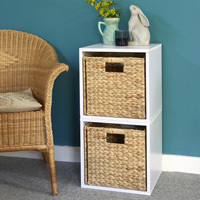 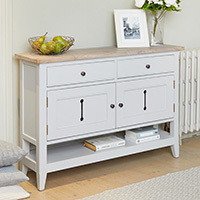 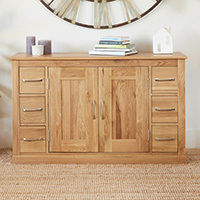 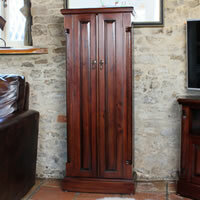 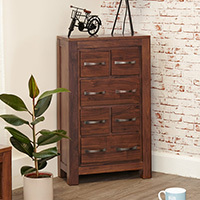 With space for up to 300 CDs or 70 DVDs this solid oak chest of drawers is a huge media clutter swallower. 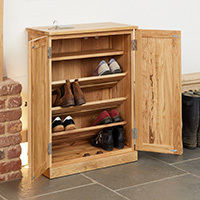 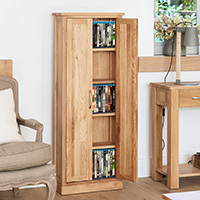 Crafted from the high grade solid oak we've made sure this unit is responsibly sourced from environmentally friendly and sustainable plantations. 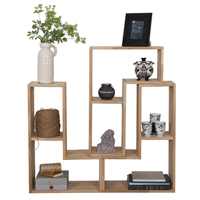 Better still, there's no flat-pack here as this sturdy unit is delivered to your door fully assembled and comes with a 5 year guarantee. 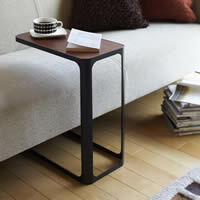 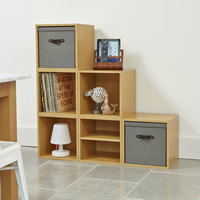 The CD / DVD storage cabinet is fitted with stylish brushed steel knobs and has a tongue and groove hardwood back. 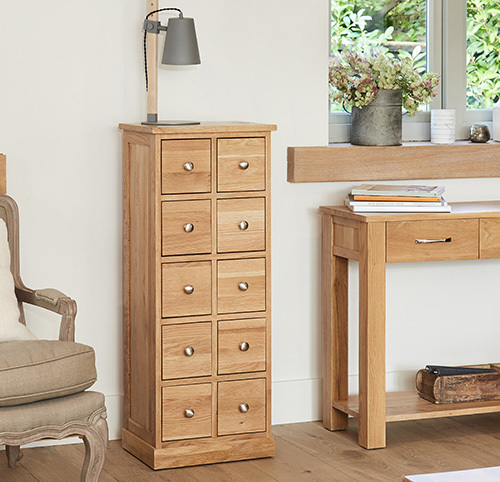 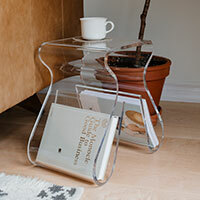 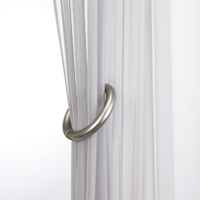 It's delivered to you coated in a resilient satin lacquer finish which emphasises the beauty of the grain of the wood while also protecting it.